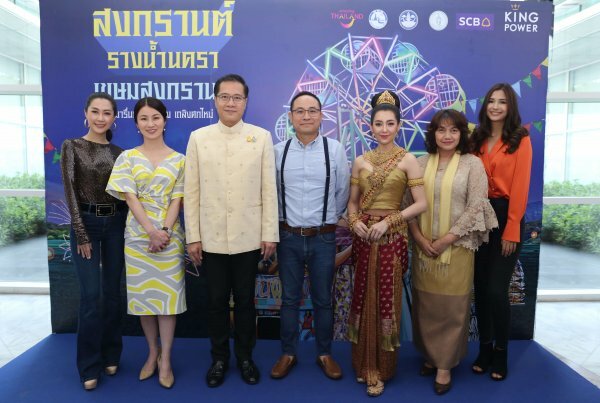 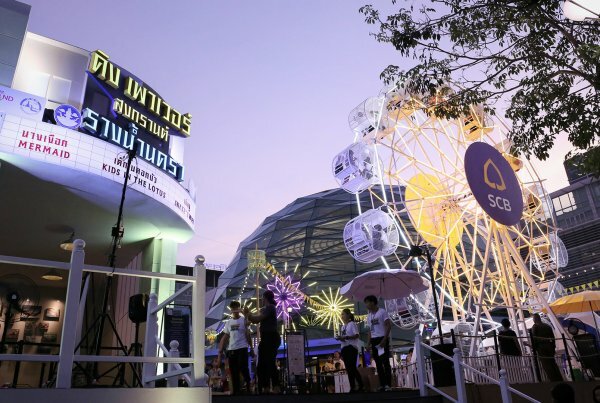 which will open at the landmark King Power Mahanakhon Building in Bangkok. 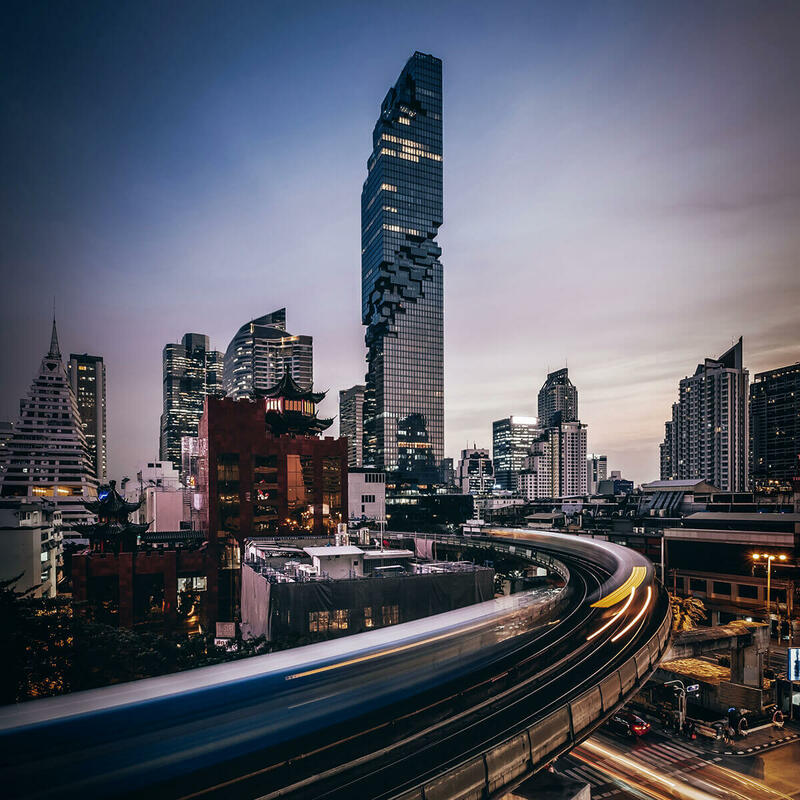 Steeped in both history and imagination, the Orient Express Mahanakhon Bangkok has been reinvented for the future, with a vision to build a collection of prestigious hotels which resonate with tradition, myth and adventure. 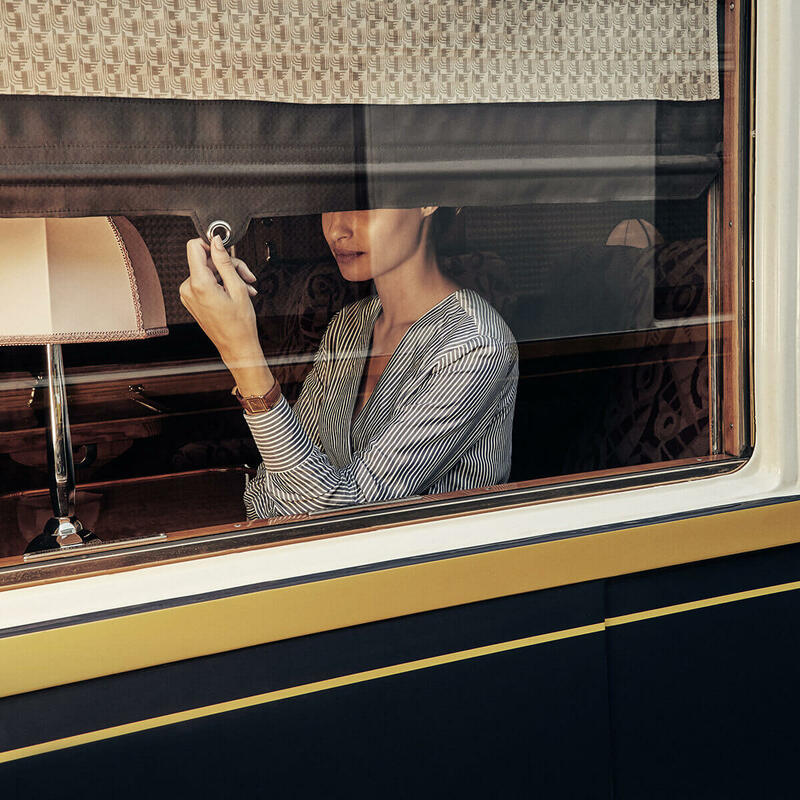 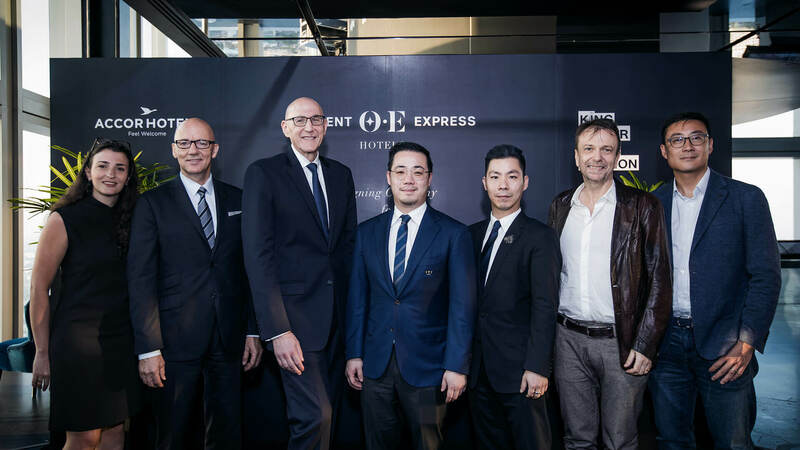 The original Orient Express trains were famous for the highest standards of fine craftsmanship, the newest innovations and the most exquisite dining and so Orient Express Mahanakhon Bangkok will bring together the best names in these fields to reinterpret the art of luxury travel. 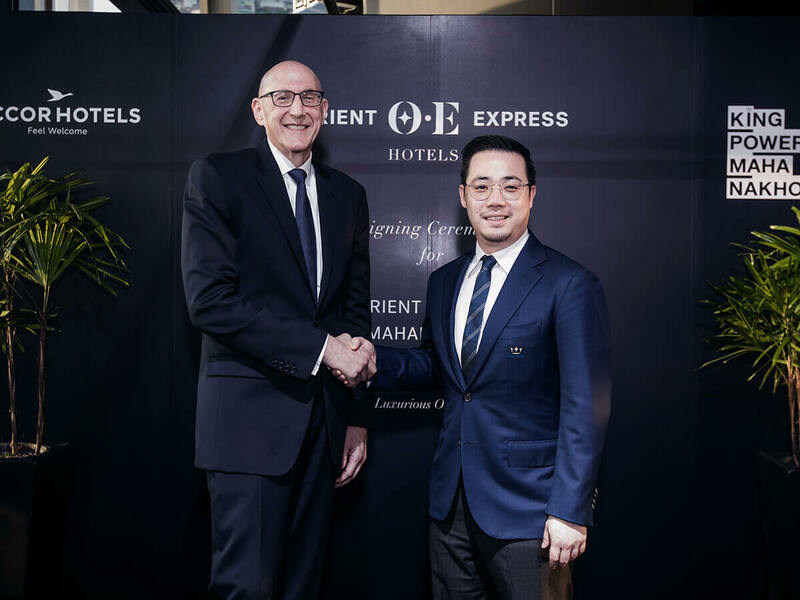 Orient Express Mahanakhon Bangkok will feature 154 rooms including 9 suites and 2 penthouses, as well as an entire floor devoted to wellness including an outdoor pool and jacuzzi plus signature Orient Express Spa by Guerlain. 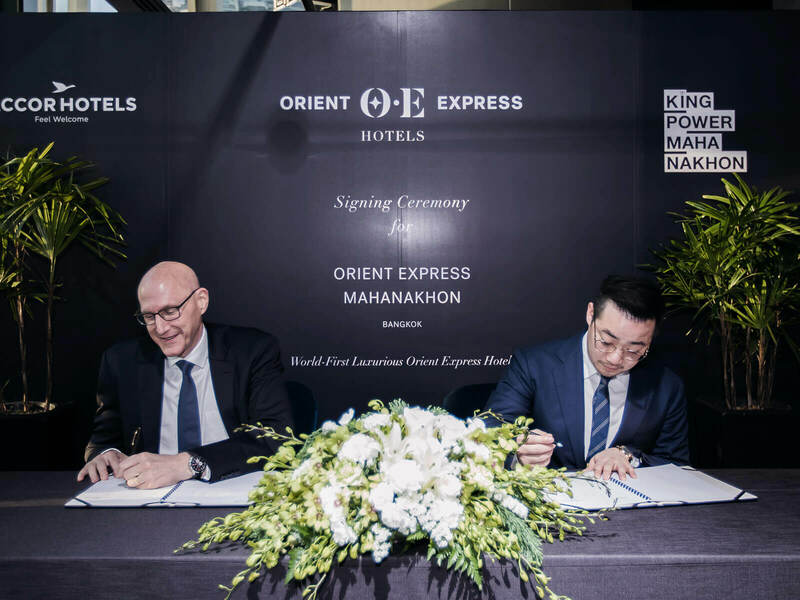 Guests will have access to the building’s spectacular rooftop observation deck and rooftop bar, all rooms will overlook stunning views over the Far East ‘City of Angels’.